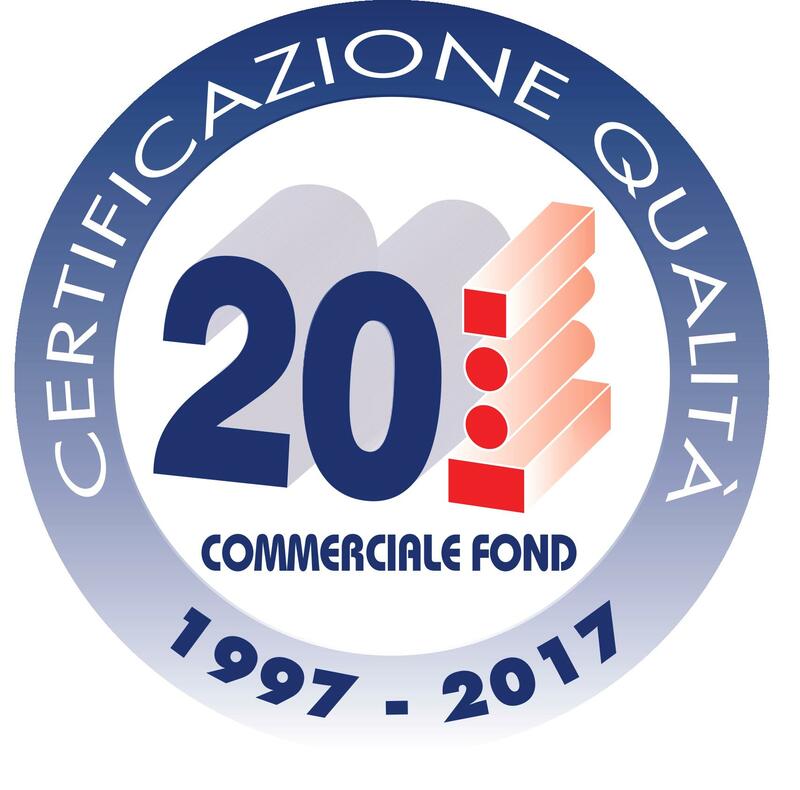 COMMERCIALE FOND guarantees the traceability of the materials through the application of internal codes which allow, at any time, to track down the suppliers (of course all certified), the delivery document and the corresponding certificates. Even after the shipment, during the next 5 years, it is possible to trace the purchased product, on condition that the purchaser is able to reconnect the goods with the number of the document with which they were delivered: in this way, with a few simple actions, it is always possible to trace the origin of the metals, working with tranquility and security, guaranteeing customers the availability of all required information. In order to improve the transparency in the relations with its own customers, from 11th July 2008 our Company has been applying the General Conditions of Sale by Assofermet. We invite you to download a copy and send it back by fax, stamped and signed for acknowledgement.